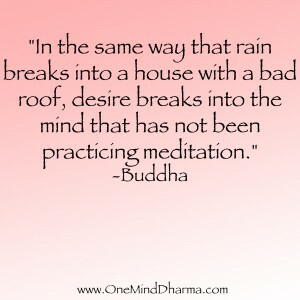 Mindfulness vs. 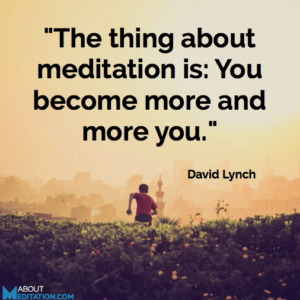 Meditation: What’s the Difference? These are some of our favorite meditation quotes from varying authors. 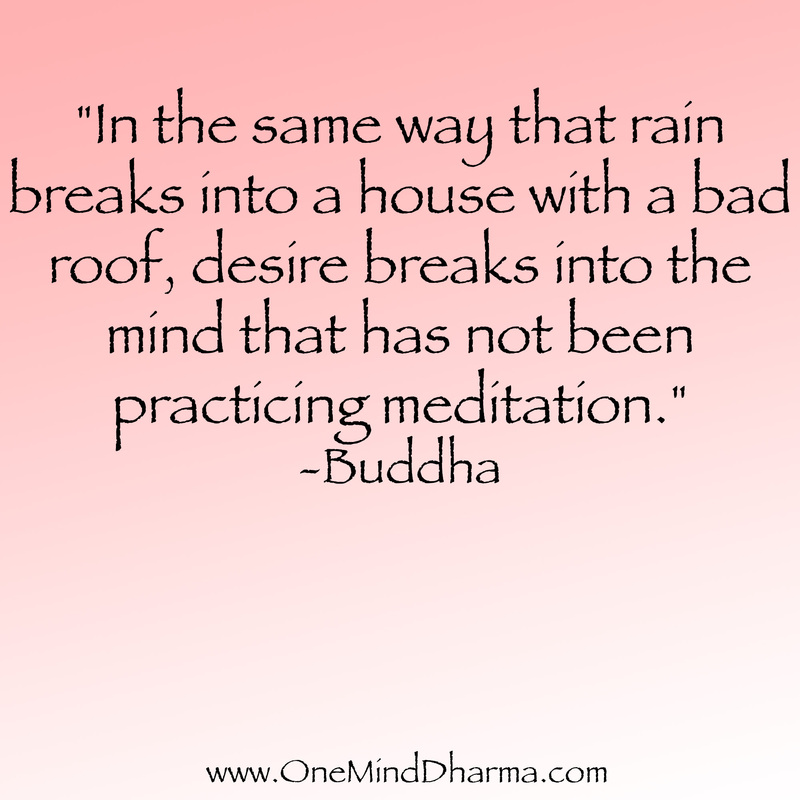 The quotes come from the Buddha, Buddhist teachers, and varying meditation teachers of different traditions. 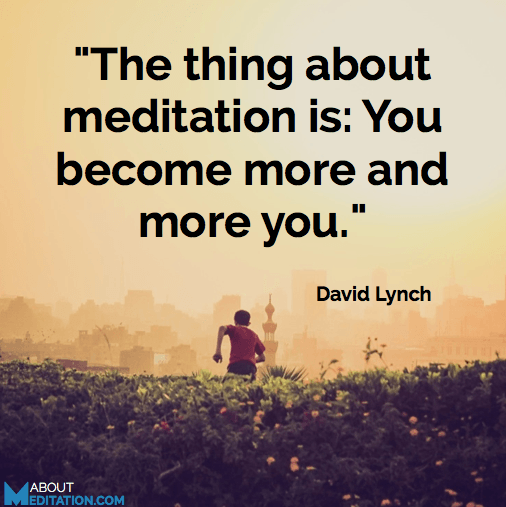 We will continue to add more meditation quotes as we come across more, and are always open to adding new quotes if you have a favorite one about meditating, mindfulness, or the practice! And the future not desired. And the future is yet to come. the source of all visible and invisible qualities. Sentient beings are always in time and place. my wisdom teacher dances magically in time. my wisdom teacher dances magically in place. If really examined, you never remain anywhere. My cheery happiness of mind. “You are me, and I am you. Isn’t it obvious that we “inter-are”? so that I will be beautiful. so that you will not have to suffer. Sign up for free below to receive an email every weekday with quotes, thoughts, and actions for the day!